Our 2015 Annual Report is available for download. 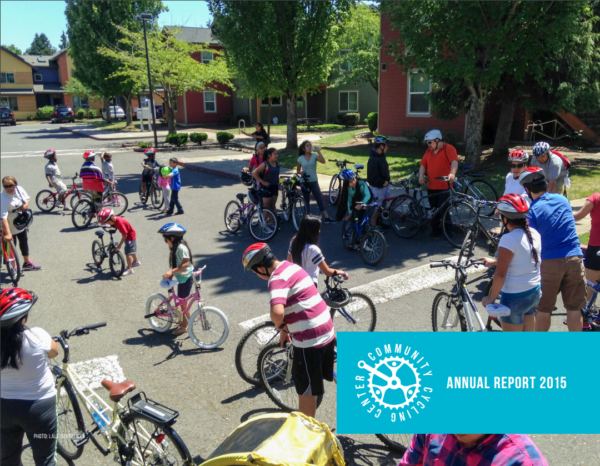 Check out our financials, 2015 programs stats, and our favorite stories from last year. Thank you for your continued support!